W.D. 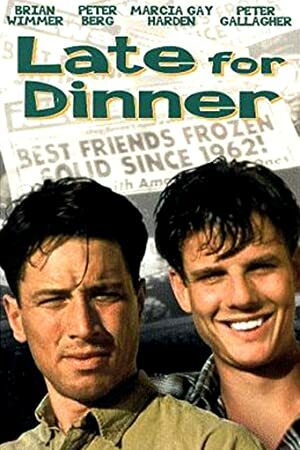 Richter is a director who was born on December 7, 1945. 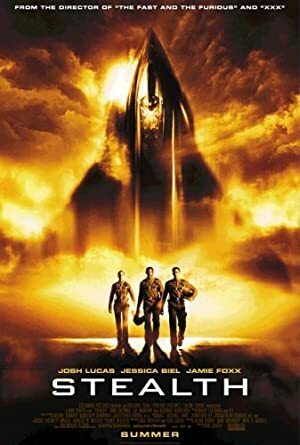 Stealth (2005) and Home for the Holidays (1995) are some movies in W.D. Richter's recent filmography. As of 2018, W.D. Richter has contributed to about 17 movies. Some of the most recent W.D. Richter movies include Stealth, Home for the Holidays, and Needful Things. Stealth was released in 2005. 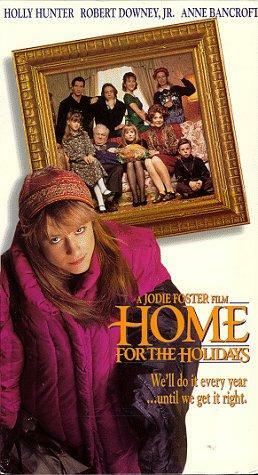 Home for the Holidays was released in 1995. 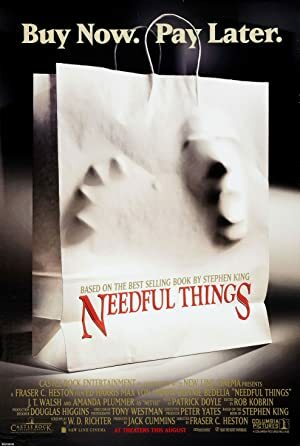 Needful Things was released in 1993.